The eye-catching facade of this three bedroom home is a nod to Wolsey Island's heritage. Inside, you'll find a front aspect living room, dining kitchen and cloakroom to the ground floor. The first floor offers two bedrooms - one of which is complete with a balcony overlooking the water - and a family bathroom. A further double bedroom to the second floor is joined by an additional shower room and a study. 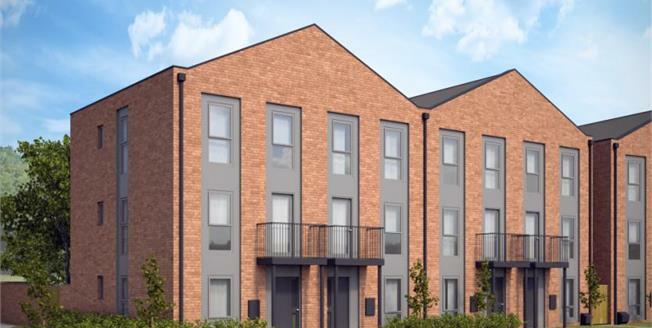 Help to Buy is available on this development. Ask for details of this goverment scheme.